One feature that has been notably absent for years from Google's Now Launcher, the default homescreen app for Android, is auto-rotate support. Now, a new update to the Now Launcher available through the Play Store has added this much-requested feature. As you'd expect, auto-rotate support in the launcher now allows you to view your grid of applications and widgets in either portrait or landscape, something that is particularly useful on larger-screened devices. It also adds a certain level of consistency to the Android operating system, which allows you to view pretty much every other screen in both orientations. Speaking of consistency, the other main update to the Now Launcher involves app icon size. While Google does have guidelines that specify how to create an icon of the correct dimensions, many developers completely ignore these rules in favor of creating the largest icon possible. This leads to app drawers and homescreens that are filled with inconsistent app sizes. In the latest update to the Now Launcher, all app icons are forcibly resized to the correct Android size guidelines. In many cases, app icons will be reduced in size to match with standard-size icons, creating a more consistent look and feel throughout the launcher. It's a small change, but one that improves the design of the launcher. These new features are found in version 5.8.45.19 of the Google Now Launcher, which is rolling out now through the Play Store. 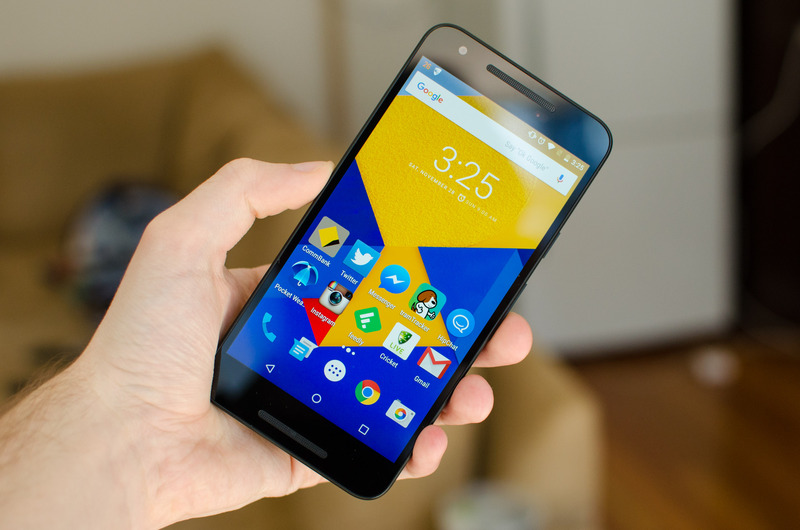 The launcher is the default for Nexus devices, although any other Android smartphone can download it, provided you've also installed the Google app.